Touring Archway Trivium West is the best way to witness how our students grow into great-hearted leaders. You will see firsthand how the Great Hearts experience creates unprecedented academic success. Our activities and lessons are aimed at improving students’ scholastic performance by reinforcing the lessons, virtues and curriculum of the classroom. 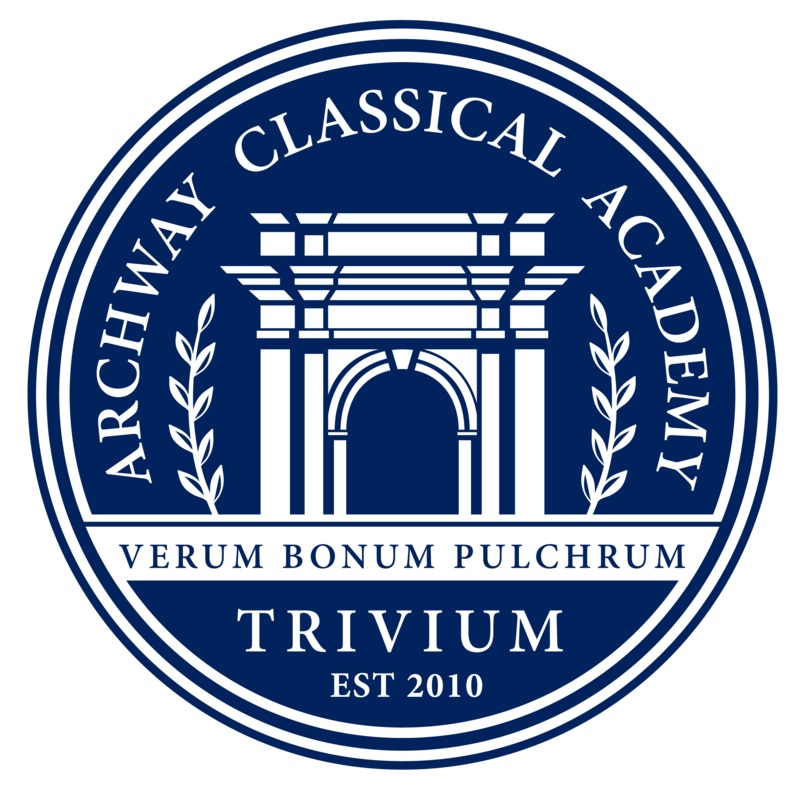 Archway Trivium West is a part of the Great Hearts network of non-profit public charter schools dedicated to improving education nationwide through classical liberal arts academies. A Great Hearts education prepares students to be more than just proficient test takers, but rather, to become great-hearted leaders capable of success throughout their higher education and professional careers. With a curriculum built upon a classical liberal arts tradition and a revolutionary approach to school itself, Great Hearts cultivates the hearts and minds of students in the pursuit of Truth, Goodness and Beauty. The Front Office entrance is located on the west side of the building.